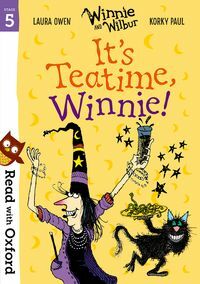 The Read with Oxford range has been carefully created by educational experts to support your child as they learn to read. 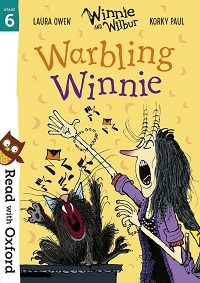 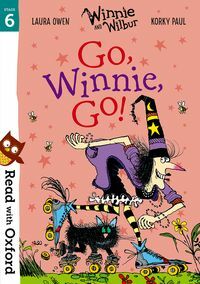 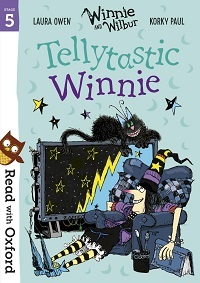 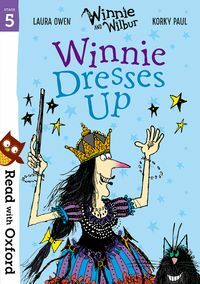 Here, we've gathered together some of our favourite stories starring Winnie the witch and her black cat Wilbur. 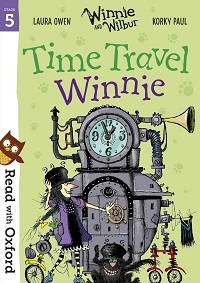 Follow the pair on their madcap adventures in these wonderfully crafted tales by Laura Owen and Korky Paul. 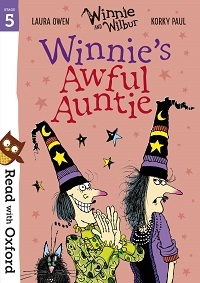 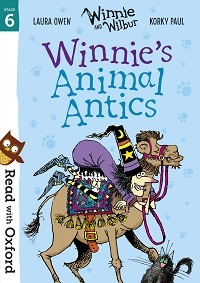 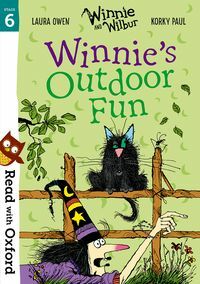 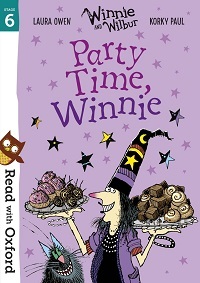 Join Winnie the witch and her cat Wilbur in two fun-packed stories with short chapters. 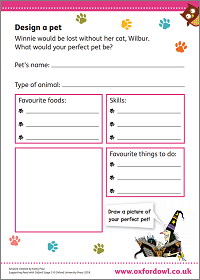 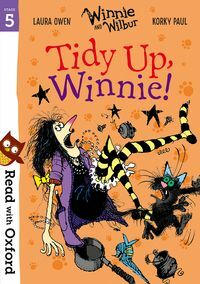 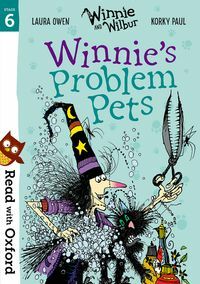 Find out what happens when Winnie takes Wilbur - and a lot of fleas - to a pet show in 'Itchy Witchy', and laugh as Wilbur and Scruff the dog try to show Winnie who's best in 'Winnie's Perfect Pet'.